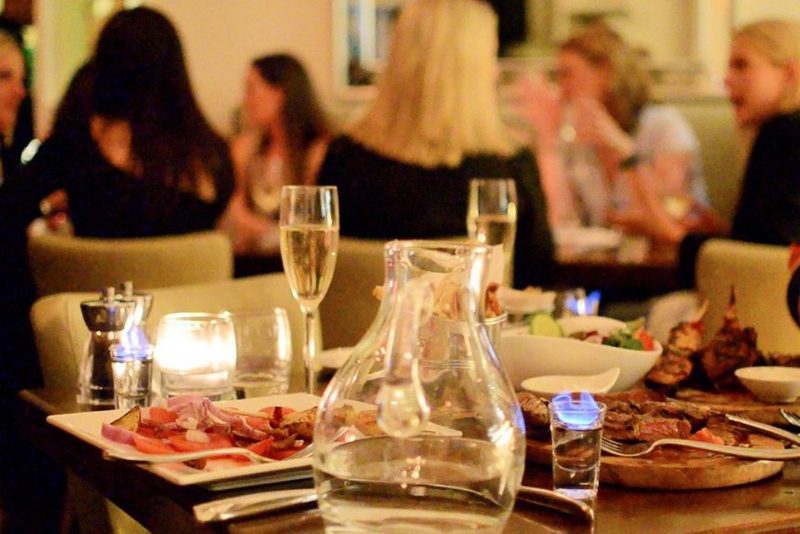 "This is by far my favourite restaurant in Loughton! Their Mediterranean and Greek food is delicious and it has such a great atmosphere too. It's the perfect place for a get-together or celebration."